If you need a custom routed sign to give your business or office unique appeal, Jack Rabbit Sign Shop can offer you just what you’re looking for. 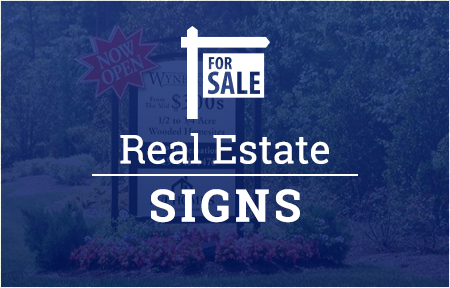 As a locally owned and operated sign company, our staff has provided custom routed signs in Raleigh and the Triangle area for more than 25 years. 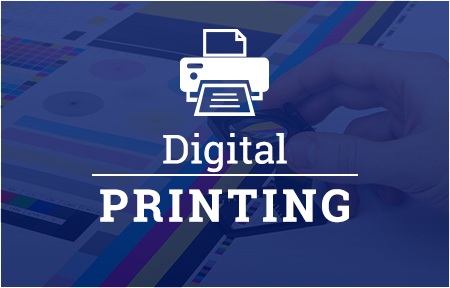 At Jack Rabbit Sign Shop, our products, services and quick turnaround always leave our customers impressed. Our custom routed signs are no exception. Our friendly staff will gladly walk you through your many design options, assisting you in selecting custom sign shapes, materials, stencils, dimensional letters and other details to best fit your needs. 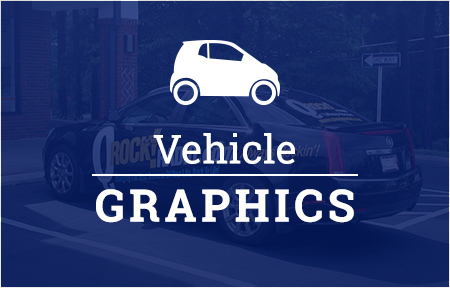 While you’re visiting our sign shop, ask us about our other sign products, including real estate signs, vehicle graphics, large format printing, frames and more. We’re a comprehensive sign shop, offering not only design and production, but our staff can also install your new personalized custom sign in Raleigh or beyond. There’s no limit to what we can do for your business. If you would like to learn more about Jack Rabbit Sign Shop, feel free to contact us at 919-571-1185 with your questions or stop by our Raleigh sign shop on Glenwood Ave in Oak Park Shopping Center. We look forward to working with you and creating your custom routed sign! Jack Rabbit Sign Shop is proud to offer custom wooden and routed signs in Raleigh, the Triangle area and throughout North Carolina.